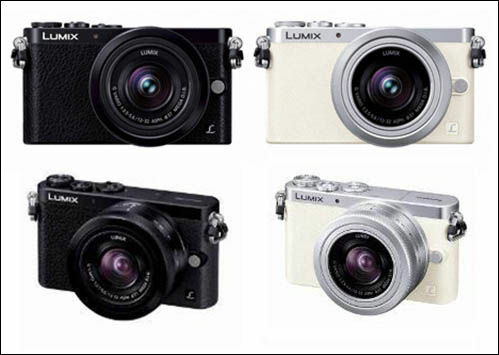 Panasonic is proud to announce the new fashionable compact line GM series to its LUMIX Digital Single Lens Mirrorless (DSLM) cameras. 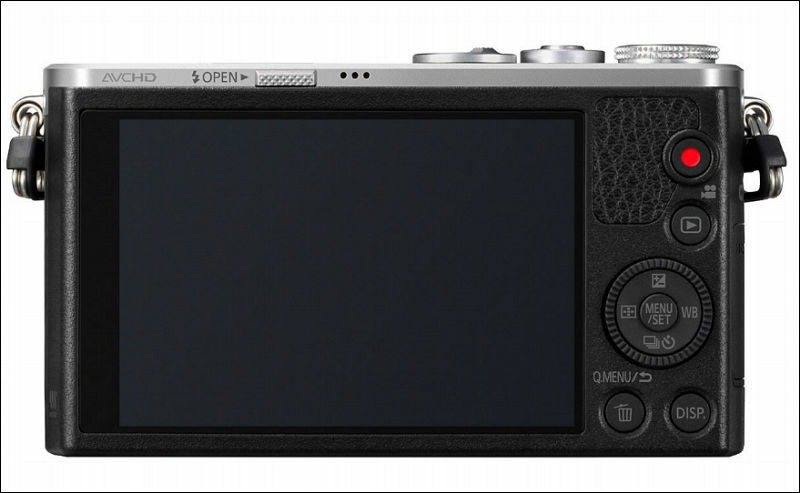 The new DMC-GM1 boasts not just its iconic and stylish compact profile; it boasts high functional performance with large Digital Live MOS Sensor based on the Micro Four Thirds system standard. The Lumix GM1 provides the perfect balance of style and photographic hybrid performance on-the-go with outstanding image quality. Whether you're searching for that artistic shot that encapsulates your city or looking to express your own personality and style, you demand a camera that captures your vision with absolute clarity and precision. The LUMIX GM1's 16 megapixel sensor delivers with a modern hybrid approach to image capture with both high quality HD movies and dynamic photos, and all with the simple press of a button. 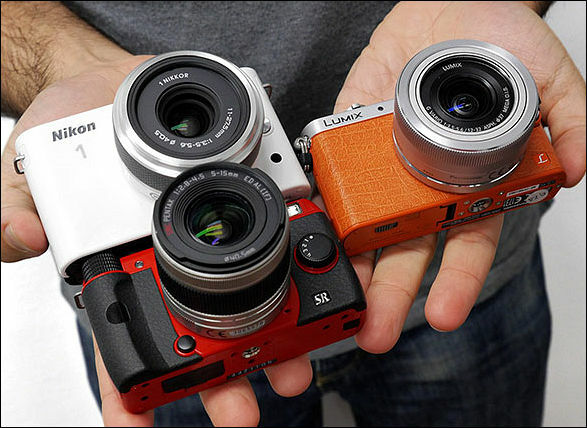 The LUMIX GM1 represents the most compact and fashion forward looking LUMIX G camera to date. 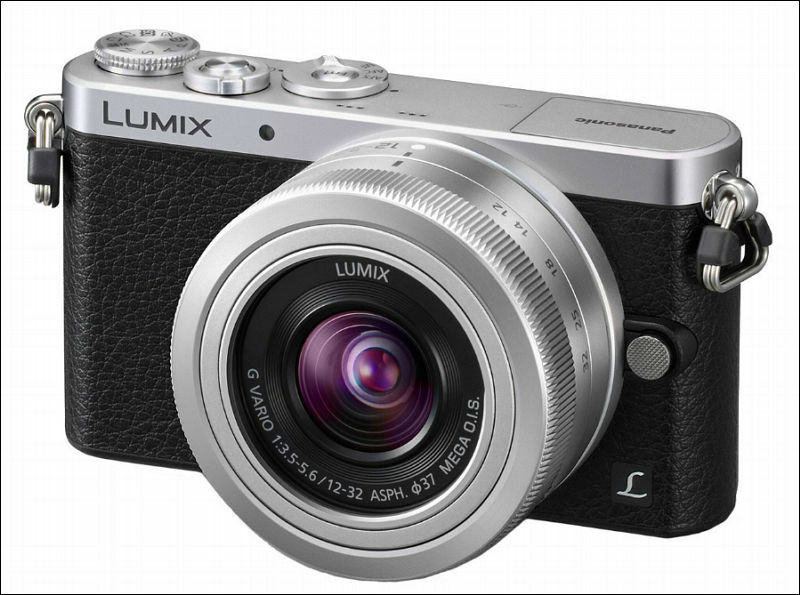 Ground-breaking micro technology design has enabled Panasonic to pack the very latest imaging technology into the camera's compact metallic alloy frame. Not only does this give the LUMIX GM1 an elegant look and feel, but the camera easily fits into your pocket and can be incorporated into day-to-day activities of any style-conscious enthusiast. Plus with many interchangeable micro lenses to choose from, creative options are nearly limitless. Reflecting the sophisticated engineering beneath the surface, the LUMIX GM1's exterior offers a refined, classic style with aluminum dials and brushed metal, so you can be sure that the LUMIX GM1 will complement your style, whatever the occasion. WiFi connectivity enables the LUMIX GM1 to easily connect with smartphones and tablets. Whether you're sharing a shot of your friend's outfit before a night out, or updating your photography portfolio with your new favorite landscape, the LUMIX GM1 allows you to post images and video online as soon as they've been taken. Coupled with the Panasonic Image App, which is available free of charge for Android and iOS operating systems from their respective app stores, wireless connectivity also enables Remote Shooting, allowing you to use your smartphone or tablet to act as a remote control for the LUMIX GM1 – ideal for taking group shots, or in situations where it isn't practical to shoot directly from your camera. The ideal camera for perfectionists and enthusiast photographers alike, the LUMIX GM1 offers a choice of full manual control, intelligent assistance for easy shooting, and a host of creative features. A three-inch touch screen makes it easy to frame the perfect shot, set the focus and even trigger the shutter with a single touch. The LUMIX GM1 also features intelligent auto modes, providing point-and-shoot ease-of-use that doesn't compromise on image quality. When discretion is demanded, the silent shutter feature enables you to make the camera nearly silent and capture images in places such as during concerts or exhibitions where photographs are not allowed to be taken due to distracting 'clicks'. You never want to miss that fleeting moment of inspiration. That's why the LUMIX GM1 is built for speed and mobility. With the camera's Light Speed autofocus, it will be ready and waiting to capture that perfect photo opportunity with stunning accuracy. Low-light autofocus will also provide outstanding speed in extreme low-light conditions, so you can continue to express your creativity when you only have the stars and streetlights to rely on. The no mechanical shutter part is very intriguing. It does not seem to imply a global shutter. Just a very fast rolling shutter which is essentially the same thing if the rolling shutter is fast enough. I have had tremendous luck using the electronic shutter on my GH3 with objects that don't move. Check out these shots of the moon. It sounds like totally silent e-shutter version 2. No mechanical shutter part at all. Let's wait and see how much rolling shutter would be improved for video recording. I've been looking for a small camera with a silent shutter for photos, this might an interesting choice since I have the lenses already, although the new pancake zoom looks interesting as well. 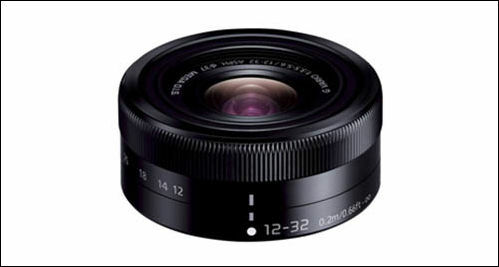 I really want to have one of those pancake zooms, cause I don't have anything 12mm wide yet. actually going for the wide angle converter on 14mm F2.5 route; but still waiting for the converter. I want this one. Creamy white color. 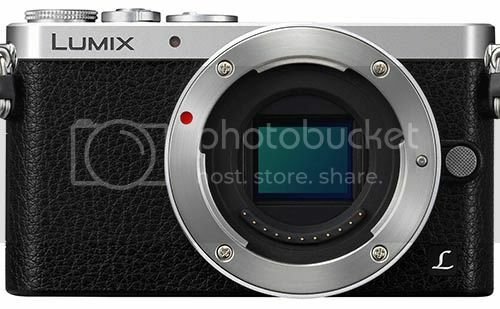 That lens on a GX7 has got to be a pretty nice package, maybe even fitting in a real pocket! I agree. The lens makes much more of a difference than sensor size. No way the GM1 is pocketable with the lens on it. GH, G, GF, GX, GM series, great line up. yes, Creamy white color GM looks really nice @stonebat. Body size looks almost the same as the lens, so it should easily fit in a pocket. As while I won't be able to buy the GM1 new any time soon (not until the GM2 is released? 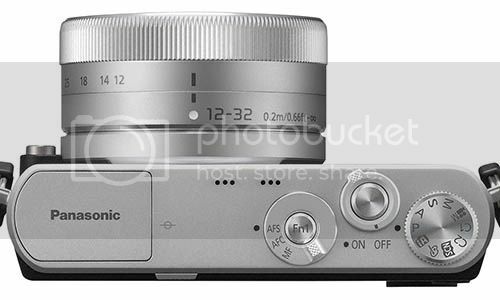 :-P And the GM1 gets put on sale), but I could quite possibly stretch to buy the 12-32 pancake zoom for my GX1 :-D Could be a nice alternative to the 14mm pancake I usually keep on it. The sensor 16MP digital LiveMOS. I wonder where have I seen these strap lugs. Well, who would have thought. These motherfuckers are here to stay. Looks very pretty. Wondering what the catch is going to be vs. the Gx1. The GM1 also houses a new shutter mechanism. The shutter itself uses a stepping motor rather than a spring-loaded design, resulting in a significantly smaller unit. 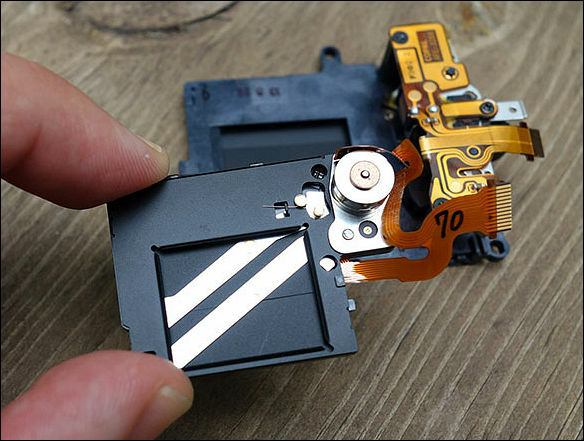 The camera's sensor initiates image capture with an electronic first curtain. Using a stepping motor limits maximum mechanical shutter speed to 1/500 sec - after that it's all electronic shutter up to a maximum shutter speed of 1/16,000 sec (yes, that's three zeros). In the meanwhile, Panasonic is further expanding the range of LUMIX G digital interchangeable lens with the development of new LUMIX G VARIO telephoto zoom lens of 35-100mm in stylish, compact design that also matches the LUMIX GM camera. New small 35-100mm is also coming. I like the dedicated video mode, 24p! I want the orange leather looking one.